Music has been described as “the soul of the world embedded in sound.” Southern music exemplifies the traditions and culture of its people “embedded in sound.” It sprang from the mud, the rivers, the forests, the fields, and the mountains. From the land and place, to religion, folk songs, poverty and defeat, a “new South” and and old culture, the South has a story to tell, and for most of her history, that story has been told through song. Every form of “American” music is, in fact, Southern in origin. Blues, jazz, rock ‘n roll, country, bluegrass, gospel, and rhythm and blues all originated in the South. Most of the iconic names in American music were reared south of the Mason Dixon. Elvis, Chuck Berry, Hank Williams, Fats Domino, Leadbelly, Robert Johnson, Bill Monroe, Johnny Cash, Louis Armstrong, Charlie Daniels, Lynyrd Skynyrd, and countless others proudly called the South home and often sang about the South and its people. Even modern television singing contests like American Idol typically have Southern winners. Join us for a thoughtful discussion of how music is a tangible reminder of the valuable and lasting contributions of the South to American culture and one of the elements that will endure. As long as her people can write the songs, the South and the Southern tradition will remain. The cost for tuition, room, board, continuous refreshments for five days, plus the banquet and performance/lecture by Bobby Horton Wednesday evening is $1,128 (single) and $1, 956 (double).ROOMS have two double beds. Considerable reduction in room rates for up to four in a room. The conference is open to the public. 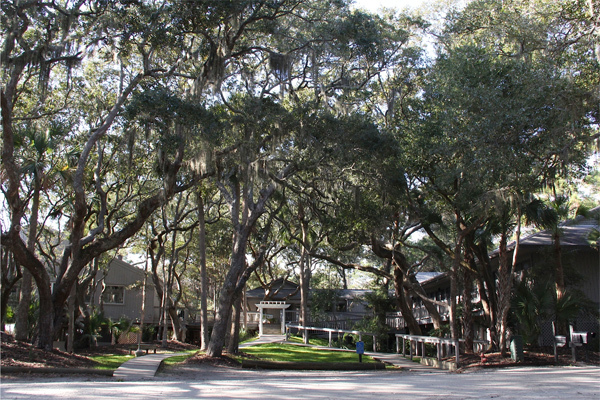 Off site accommodation is available on Seabrook and Kiawah Island. Scholarships are available to students who are encouraged to apply. Space is limited. For inquiries and application contact Don Livingston by email [email protected] or by phone (843) 323 0690.